The group behind medical app Good Doctor fell below its float price on the second day of trading. The diagnosis is simple: this was overpriced, like other recent deals. With giants such as Xiaomi set to list, bankers may want to leave more on the table to keep the market healthy. Ping An Healthcare and Technology’s shares fell as much as 11 percent on May 7, their second day of trading. Shares in the group, which spun out from Chinese financial services giant Ping An, closed at HK$52.75 ($6.72) each, 3.7 percent lower than its initial public offering price of HK$54.80. 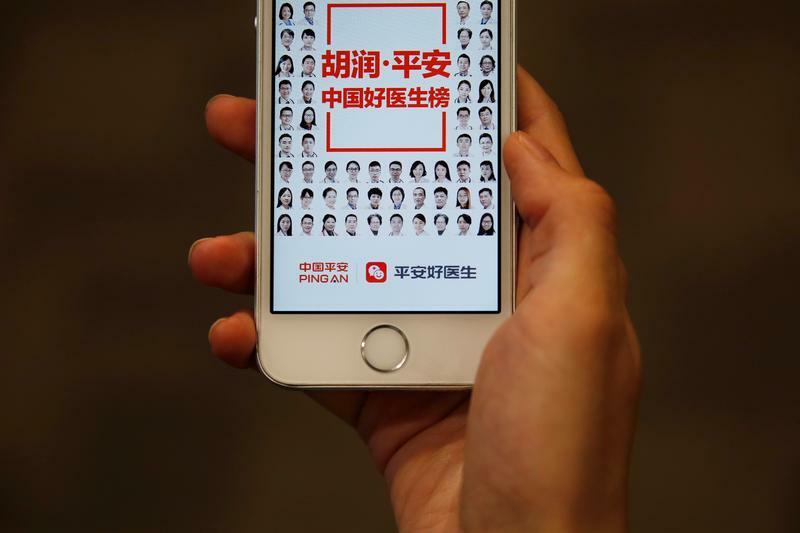 Founded in 2014, Ping An Healthcare and Technology runs Good Doctor, an app that offers healthcare services in China, including online consultations. The company raised HK$8.8 billion in its Hong Kong IPO, roughly half of which came from cornerstone investors including U.S. fund manager BlackRock, Singapore state investment fund GIC, and Canada Pension Plan Investment Board. The offering was heavily oversubscribed after its first day of book-building, Thomson Reuters publication IFR reported, adding that the portion of shares reserved for retail investors was more than 658 times oversubscribed.